Mobile Disco In Four Oaks and surrounding areas. 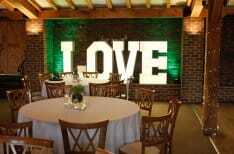 We supply many services in Four Oaks including Wedding DJs and Party DJs. All our Mobile DJs in Four Oaks are professional and experienced. 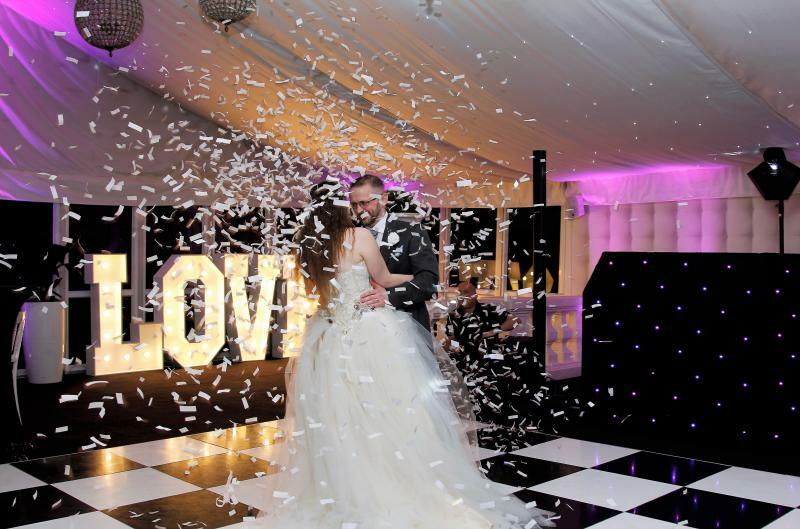 We believe when booking a Mobile Disco in Four Oaks for your special event, Quality and service should be top of your list. All our DJs are professional, polite and many years of experience with all types of occasions. My Name is John Reynolds and have been providing Mobile Discos in Four Oaks for over 20 years and never let a customer down. Our reputation is very important to us, and we have many satisfied customers. To book a Mobile Disco in Four Oaks is made easy for you. Contact us and get a quote. If you are happy with our Quotation, we send you online booking forms. You return these with a 25% deposit, and you will receive an email confirming your booking. 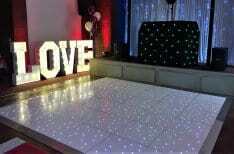 Mobile Disco In Four Oaks and providing other Quality Services in the heart of the UK. We do not use a third party supplier as we provide all our own equipment and stock. We can provide the following in Four Oaks. 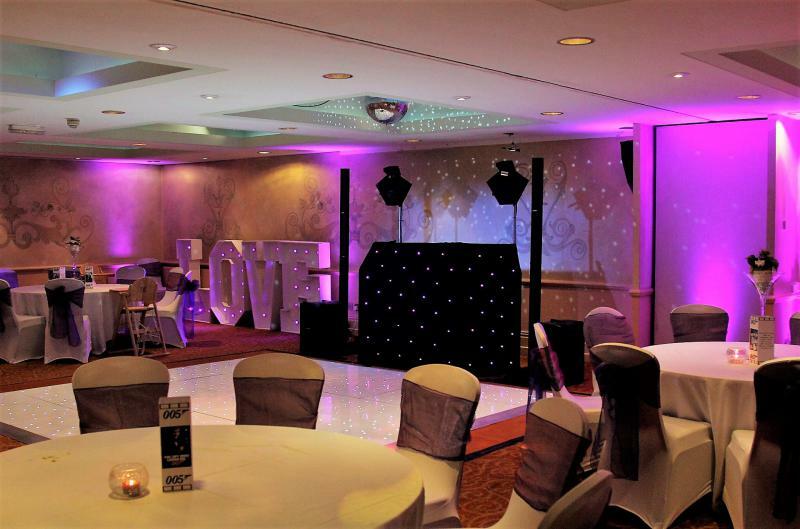 Mobile Disco In Four Oaks Package 1 – Standard Mobile Disco – ideal for smaller venues and events. Mobile Disco In Four Oaks Package 2 – Upgrade Disco with Uplighters – Ideal for larger venues and events. Can we provide you with a Playlist our Mobile Disco In Four Oaks? Mobile Disco In Four Oaks. 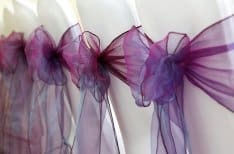 We have been in the event business for many years. We have added many different services in Four Oaks over the last few years. As an expanding company year by year, we now class ourselves as the one stop party shop in your Area.